Nearly five years ago, Southern Energy Homes vacated and relocated its manufactured home building operations in Double Springs, Alabama. That manufactured housing facility was the primary employer in the small rural town, population 1,000, in Winston County. Double Springs mayor Elmo Robinson says when Southern Homes company left, it was a tough go for the town and Winston County. Robinson says the three buildings that housed the manufactured home provider were a big asset for the area. The town bought the three buildings with the hope of bringing an industry with a good number of high paying jobs back to the area. Robinson says they had a lot of suitors, but none that met their criteria. That was until Winston Homebuilders, a division of Hamilton Homebuilders in Bessemer, Alabama, a manufactured home producer, contacted them in December. Soon after, a contract was signed, bringing the company and 150-170 jobs to Winston County and Double Springs. Recently, the county received a $400,000 grant from the Alabama Department of Economic and Community Affairs to refurbish the oldest of the three buildings on site. President of the Winston County Industrial Development Authority, David Roberson, says the grant was a master piece in bringing Winston Home Builders to the area. He adds, the 150,000 square feet of facilities and the town’s experienced workforce in manufactured home construction also helped make the partnership possible. The great state of Alabama is the business friendly home to several of the nation’s top producers of quality affordable manufactured homes. Currently there are 12 manufactured home building facilities in the state providing thousands of jobs in production, sales and related services in Alabama and throughout the south, southeastern, south Atlantic coast and southern midwestern states. 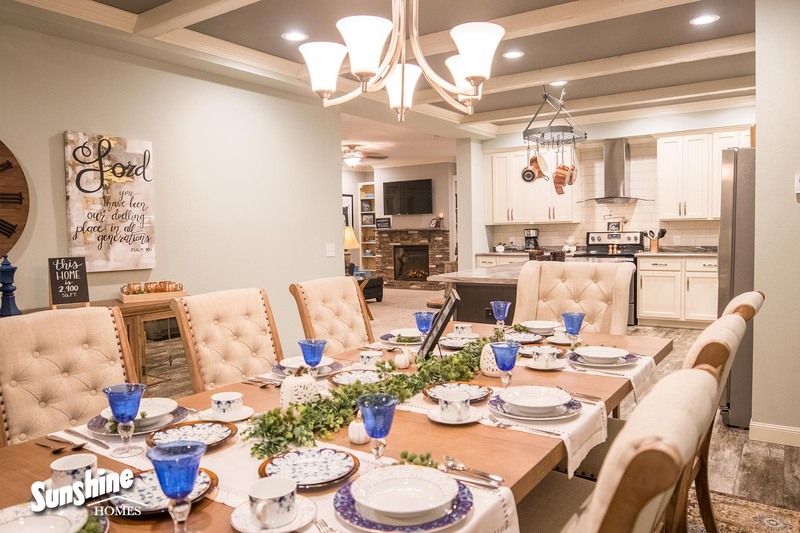 Two of the most respected Alabama based independent builders of exceptionally high quality manufactured homes and modular homes in the U.S. are Sunshine Homes located in Red Bay, Alabama and Deer Valley HomeBuilders in Guin, Alabama. 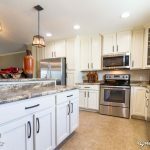 Both of these manufactured home builders have long distinguished histories providing only the finest built homes and an unblemished record of customer satisfaction.